1. 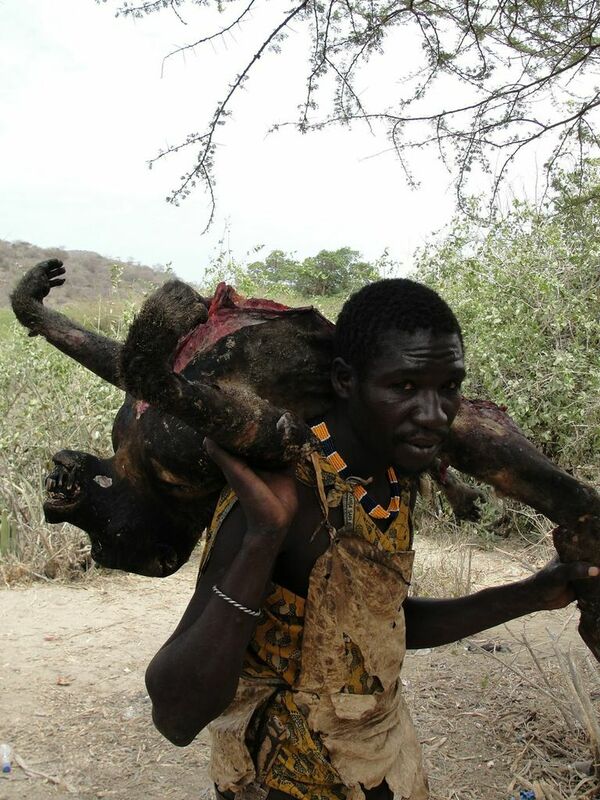 National Geographic recently published an in-depth article, with many stunning photographs, describing the Hadza. 2. Frank Marlowe’s ethnography, The Hadza Hunter-Gatherers of Tanzania, offers an accessible and rich analysis of Hadza life from an evolutionary perspective. 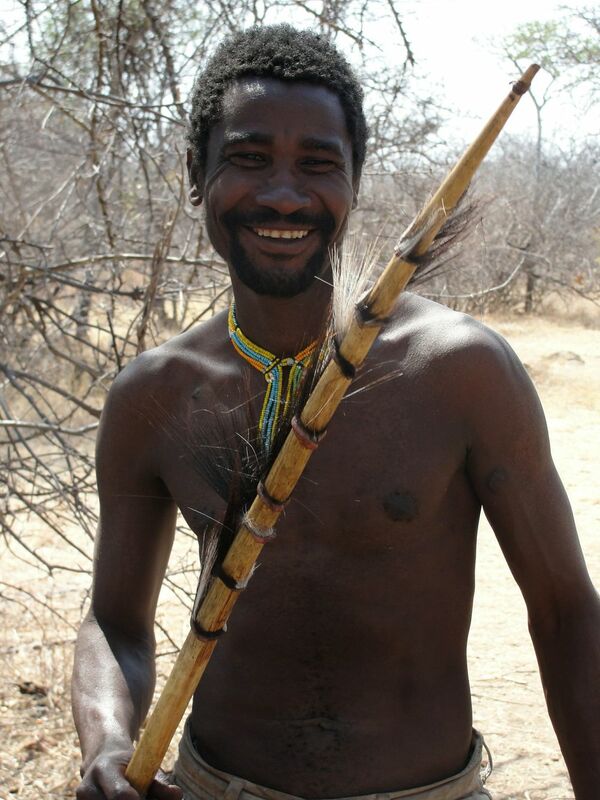 Frank Marlowe was my Ph.D. advisor and the first person to introduce me to the Hadza. 3. 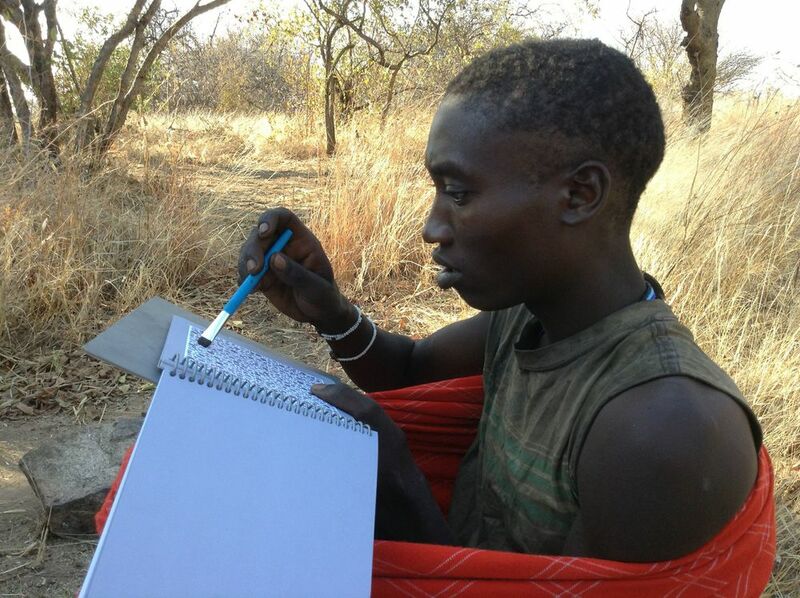 Frank Marlowe's advisor (my academic grandfather), Nicholas Blurton Jones, provides an information-packed account of Hadza demography and ecology based on years of research with them in his recent book Demography and Evolutionary Ecology of Hadza Hunter-gatherers. This book is an incredible contribution to the discipline of anthropology. 4. Anthropologists who work with the Hadza include: Colette Berbesque, Elizabeth Cashdan, Alyssa Crittenden, Kristen Hawkes, and Brian Wood. If you visit their websites you will find many important and valuable contributions to understanding the Hadza, and human origins more generally.